2012 Intrade: Paper suggests a single Intrade trader spent millions to make it look like Mitt Romney could win. A new academic paper suggests that during the home stretch of the 2012 presidential election a single trader lost between $4 million and $7 million placing Intrade bets on Mitt Romney—most likely in a bid to make the presidential race appear closer than it really was. 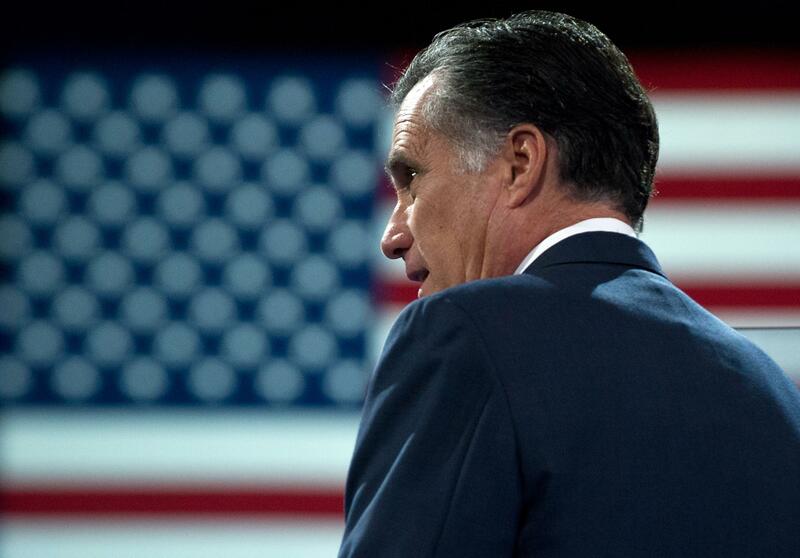 The paper from Columbia University’s Rajiv Sethi and Microsoft Research’s David Rothschild found that the single anonymous trader accounted for about one-third of all bets made on Romney during the final two weeks of the campaign. So, regardless of motivation, it’s clear the trader played an out-sized role in determining an Intrade line that was all too often used by pundits and political journalists to suggest the presidential race remained a toss-up until the very end. (i) the trader was convinced that Romney was underpriced throughout the period and was expressing a price view, (ii) he was hedging an exposure held elsewhere, or (iii) he was attempting to distort prices in the market for some purpose. Assuming the trader was rational and informed, Option 1 can most likely be ruled out because the trader could have bought pro-Romney positions for cheaper on Betfair, another exchange similar to Intrade (although one the authors admit comes with some added headaches for U.S. traders). So, too, is Option 2 unlikely given how the market reacted at other key points during the election, like during the first debate and on Election Day. And while $4 million is obviously a large chunk of change to lose on what is basically an online betting site, the outcome of such a wager would only be secondary in the eyes of someone looking to skew the data in Romney’s favor, which in turn could boost everything from fundraising to campaign morale. And in that regard, Sethi and Rothschild note, the millions may have actually been money well spent when you consider that their research shows that “a highly visible market that drove many a media narrative could be manipulated at a cost less than that of a primetime television commercial.” Read the full research paper here.